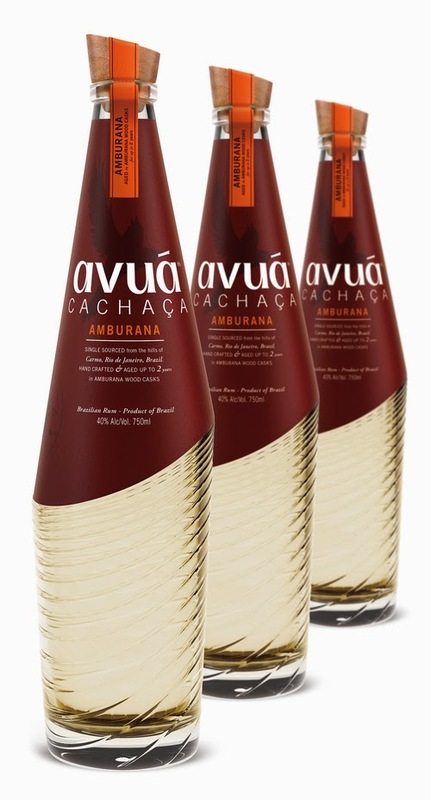 I was recently introduced to Avuá Cachaça, a relatively new cachaça on the market. After a boozy night out on the town touring some of New York City's best bars, including Sasha Petrosky's famed Milk & Honey, I'm convinced that this is a bottle I want to keep in my library of libations. 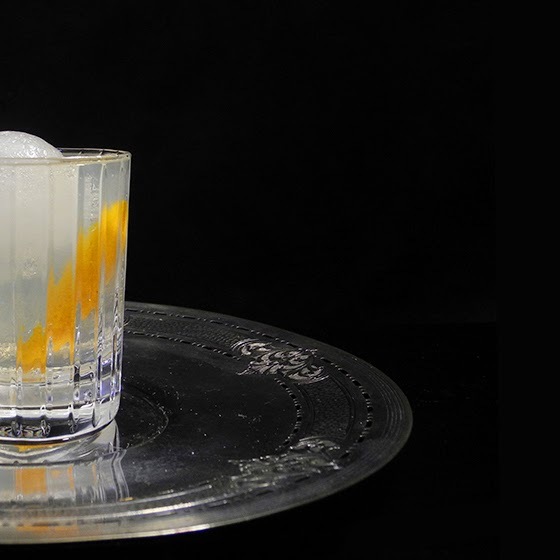 You might be wondering, what the *#&^ is cachaça, and how the *#&^ do I pronounce it? 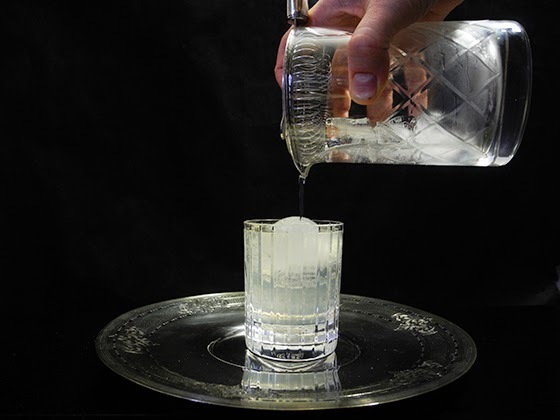 Cachaça (kah-SHAH-sah) is a Brazilian spirit that is distilled from Sugar Cane Juice. 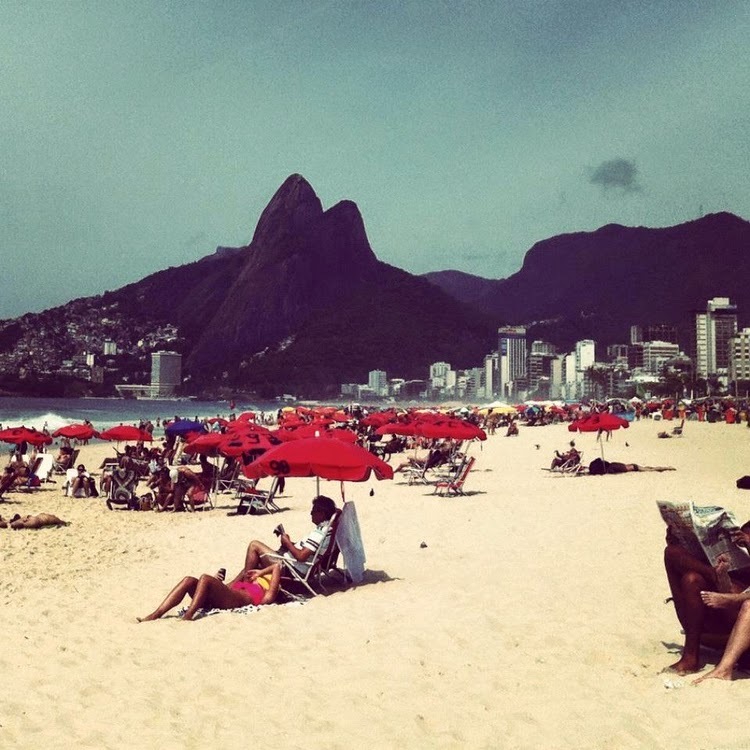 It is also known as aguardente, pinga, caninha, and can be attributed to the Portuguese colonization of South America. 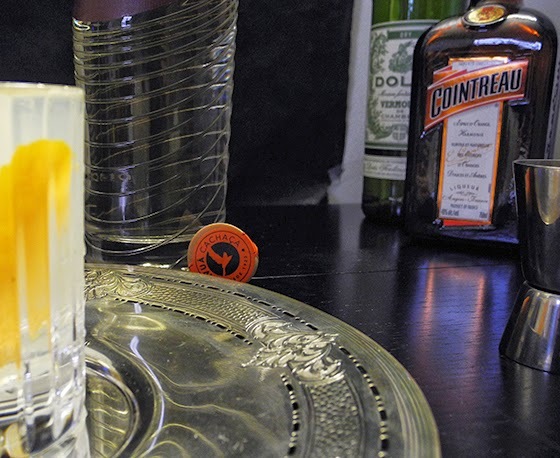 While most people know cachaça as "Brazilian Rum", it in fact has a very different flavor profile. 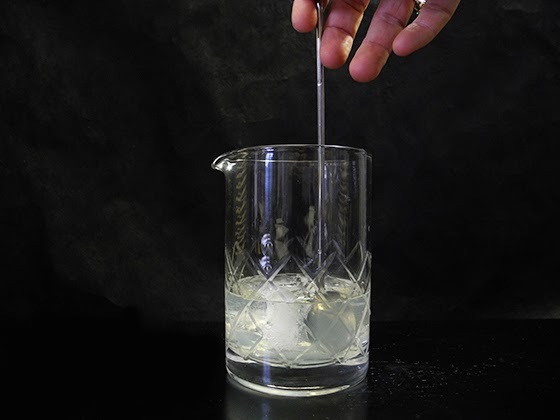 Tasting Avuá (av-wah) was honestly one of my first experiences with cachaça, and I was pleasantly surprised. 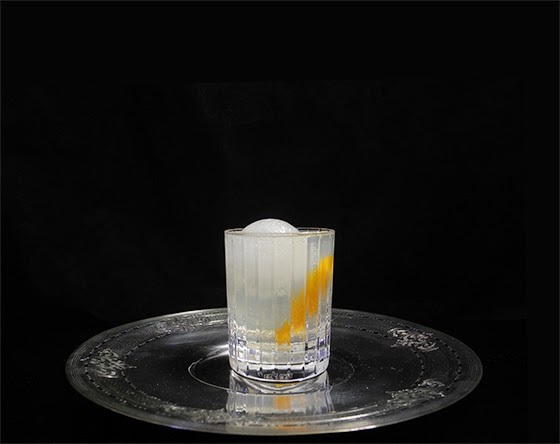 Avuá Cachaça comes in two expressions, the Avuá Cachaça Prata (unaged), and Avuá Cachaça Amburana (aged). This is where cachaça becomes really interesting: it is aged in 28 different kinds of wood native to South America! And each wood has it's own flavors that come from the specific type of wood and the terroir of the land, all of which are imparted to the cachaça! 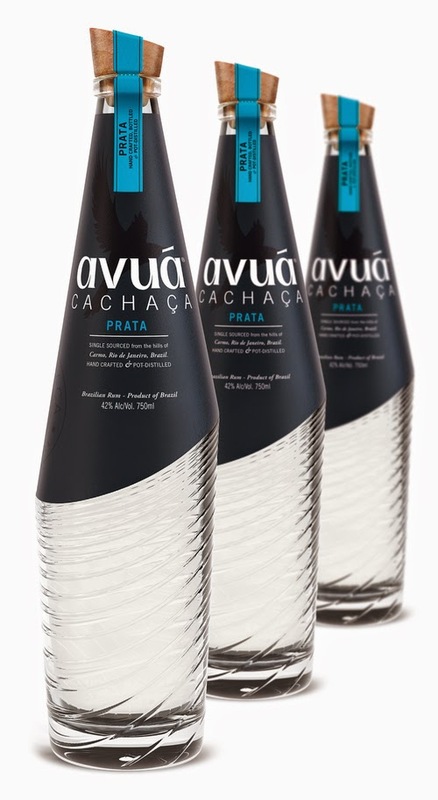 Avuá Cachaça Prata is more grassy and floral on the nose, mixed with some of the expected tropical fruit flavors. On the palate it has a dry creamy entry, which then blossoms into flavors of tropical fruits such as banana and mango with a hot peppery note, and a finishes with mint and a touch of salt. Compared to Avuá Cachaça Amburana, aged 2 years in Amburana Cearensis wood, has a resin flavor on the nose, with tropical fruits, Jasmine, and a lot of brown sugar. On the mouth it starts out clean and creamy, and then opens to flavors of pepper, a bite of tannin at the back of the palate, followed by a smooth, creamy finish reminiscent of flan. This is good stuff, people. And mixed with cocktails, it's even better. 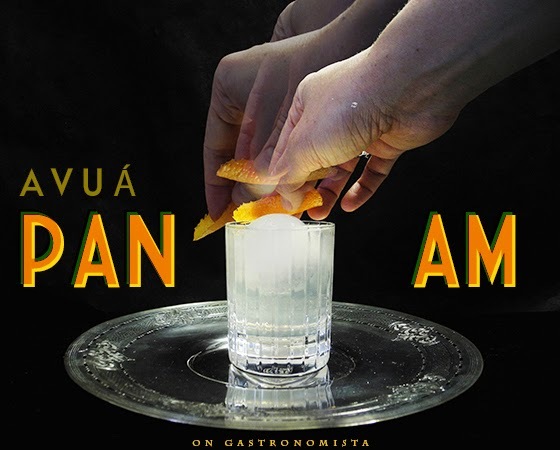 My favorite cocktail of the evening was the Pan-Am, a surprisingly simple yet dangerously strong cocktail made with the Amburana expression. Word to the wise, be careful with these bad boys, after a few you'll be ready to book a flight to Brazil, perhaps never to return from the land of this água-benta. 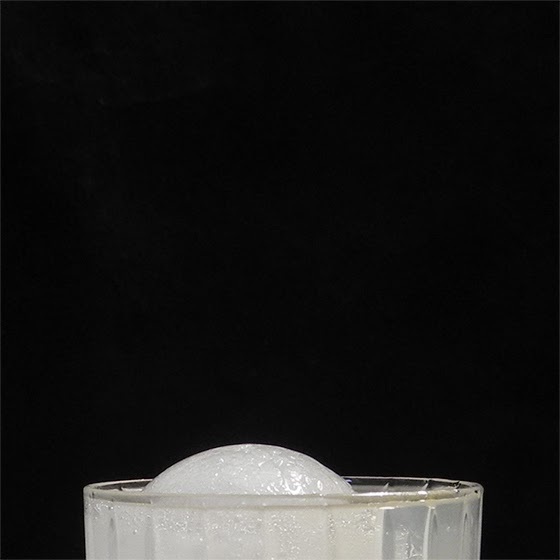 Stir with ice, and strain onto a large ice cube in a low ball glass. 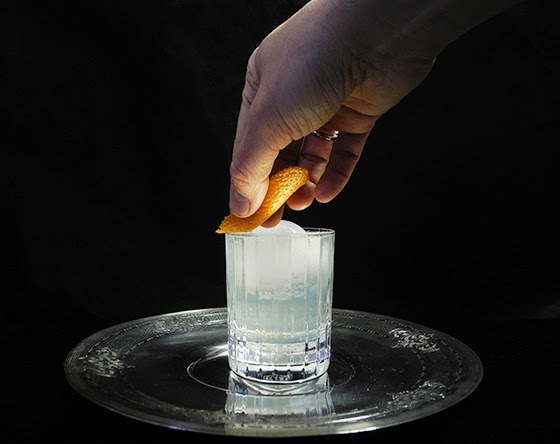 Swipe rim of glass with orange peel, squeeze, and drop into the glass. Note: This variation is different than the one listed on the Avuá website. It's damn good none the less. Thanks for the recommendation on a good cachaca. To be honest, I have never had one by itself that I actually liked. In a Capirinha, sure, but not by itself. I will have to check this one out. Making me thirty with this one .... gorgeous!